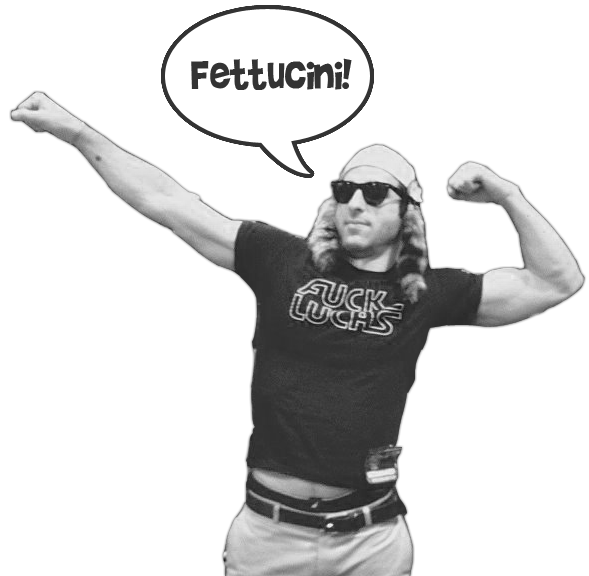 « The Dude’s High 5s: Candy! 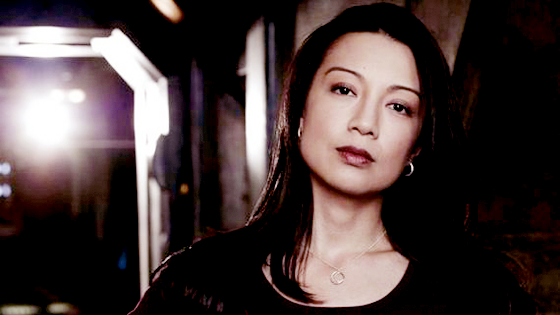 Ming-Na Wen cast as first S.H.I.E.LD. agent in Joss Whedon’s TV show. The first member of S.H.I.E.L.D. to join Agent Coulson has been cast. Apparently its some lady from one of them Stargate shows. I don’t know, yo. I’m just excited that this show actually exists. Tags: Joss Whedon, Ming-Na, S.H.I.E.L.D.